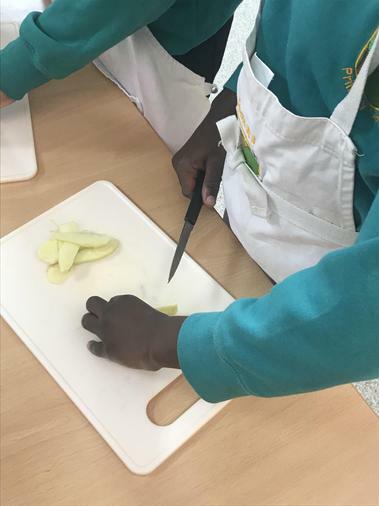 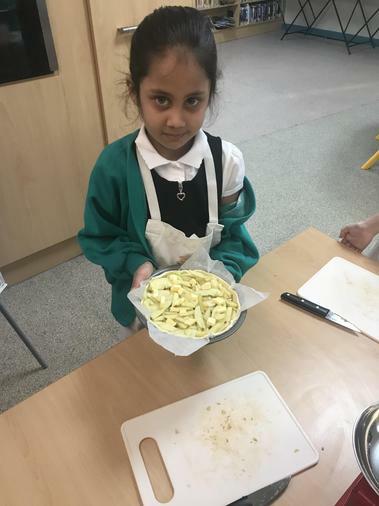 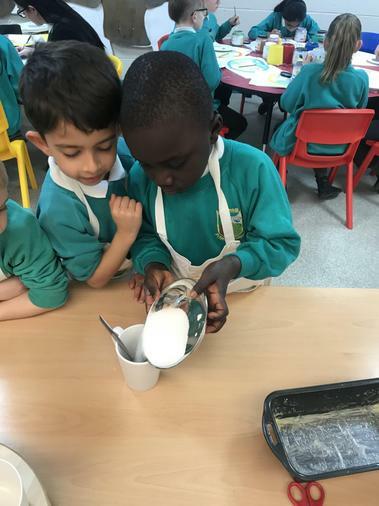 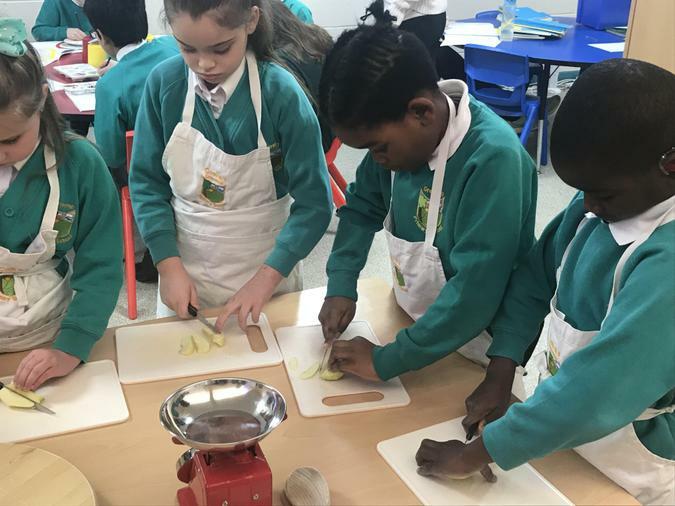 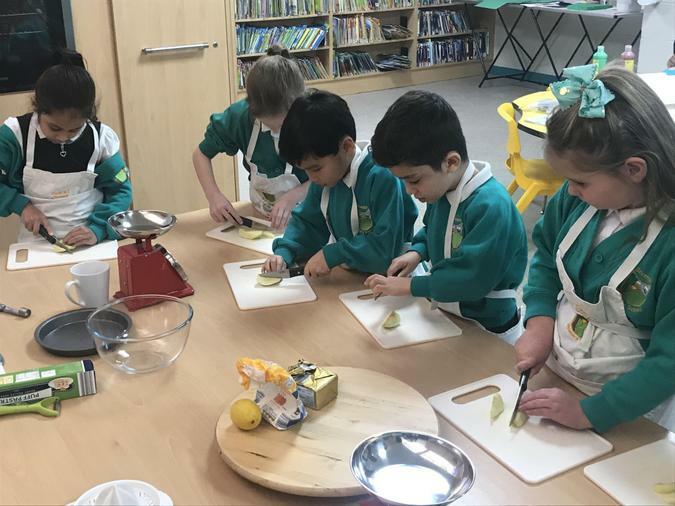 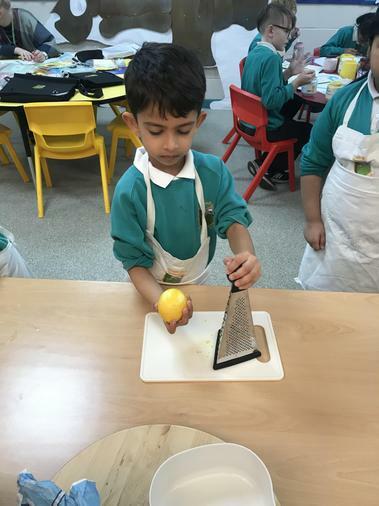 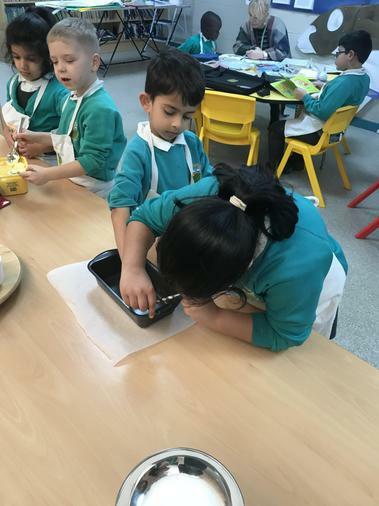 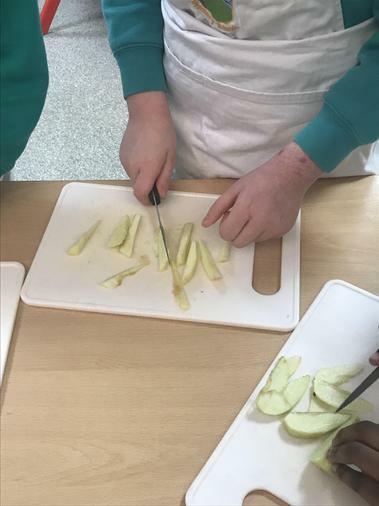 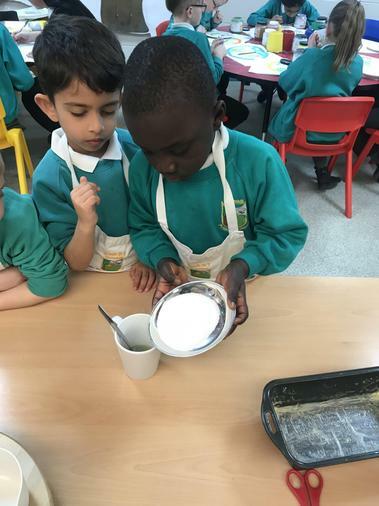 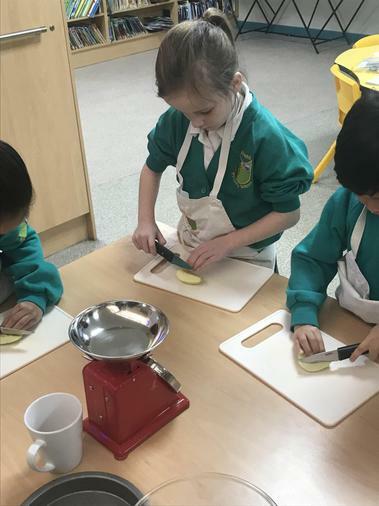 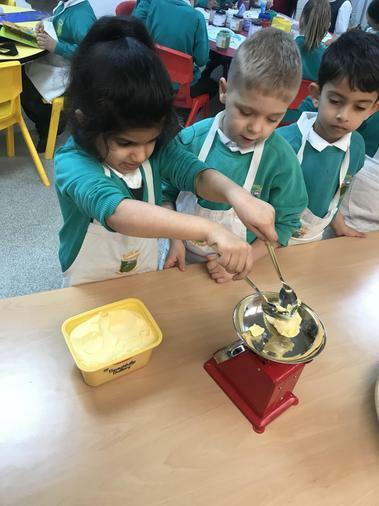 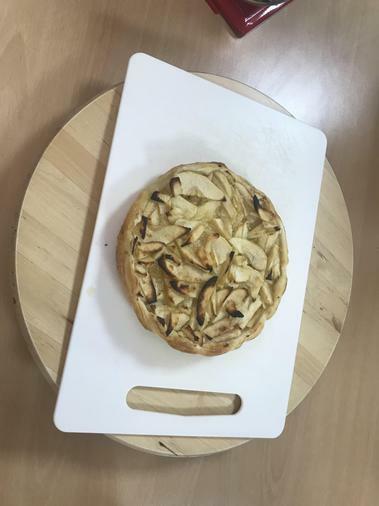 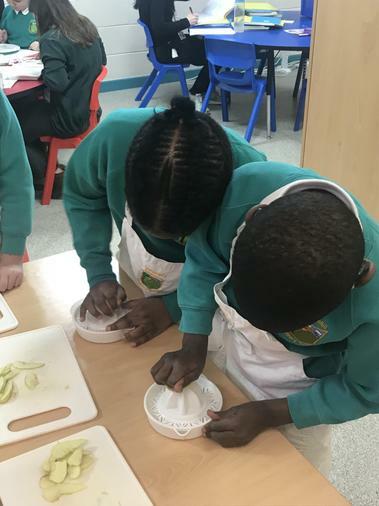 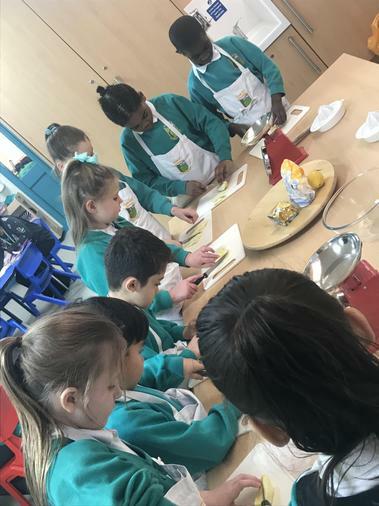 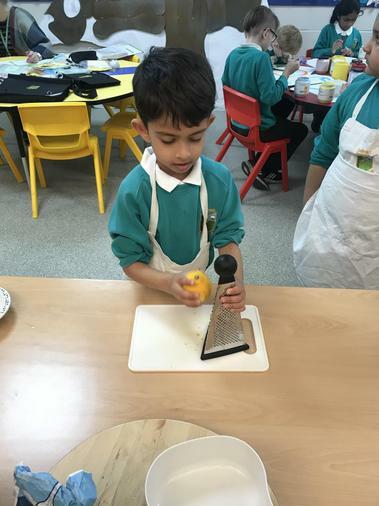 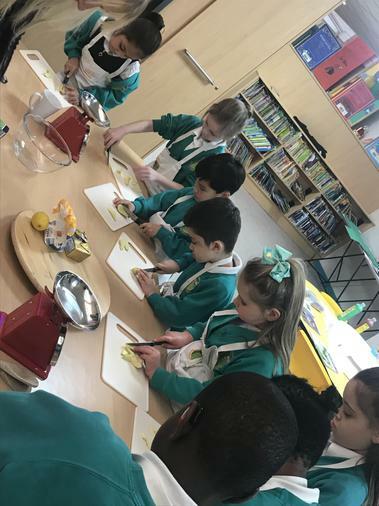 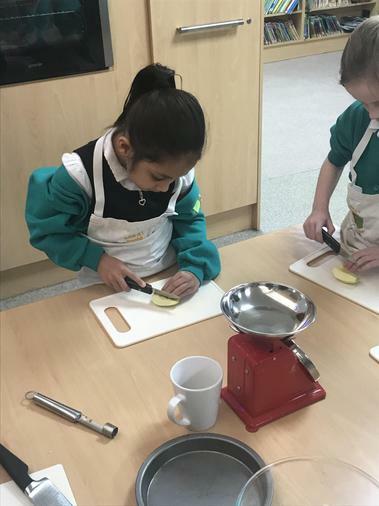 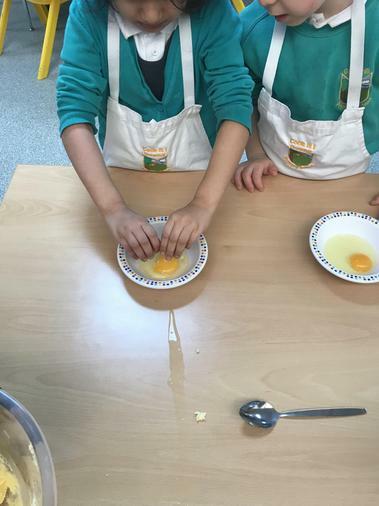 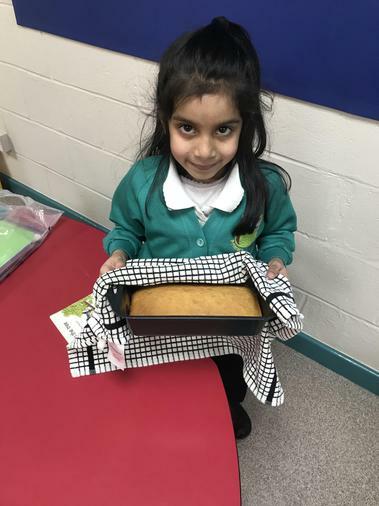 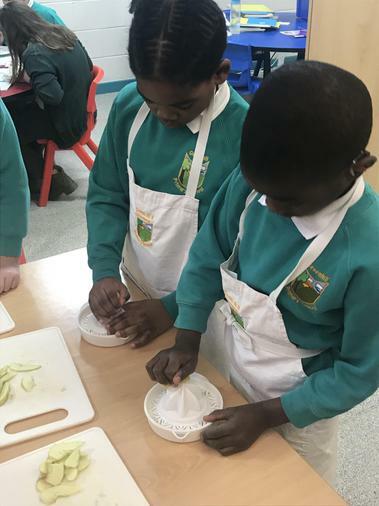 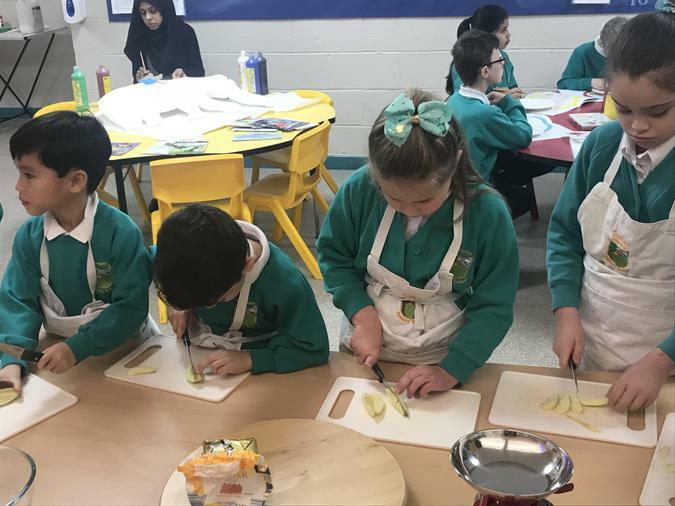 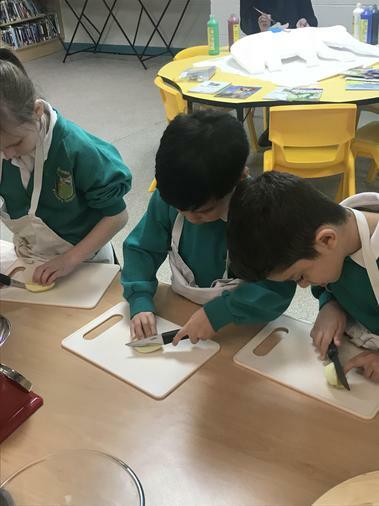 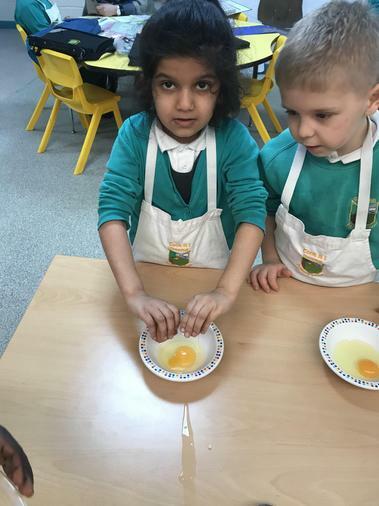 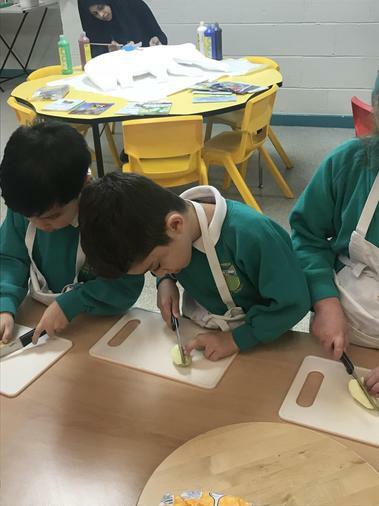 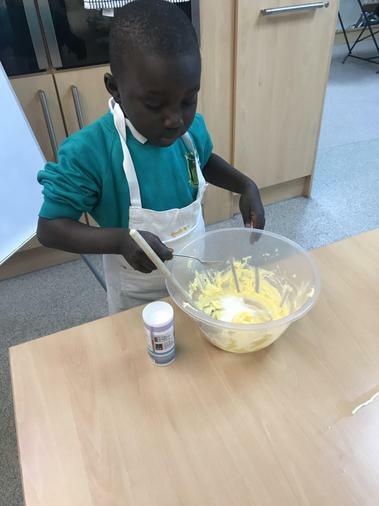 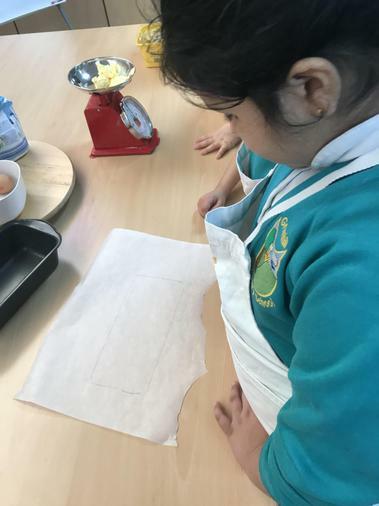 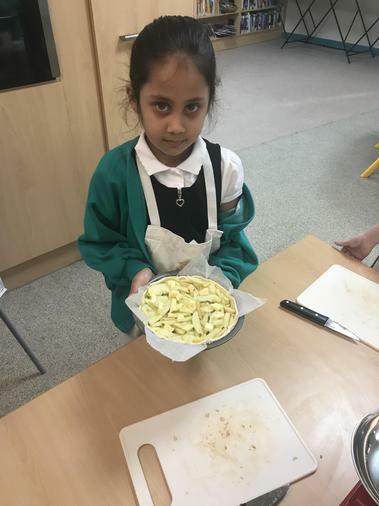 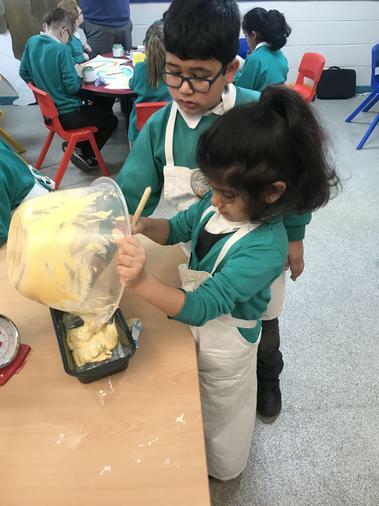 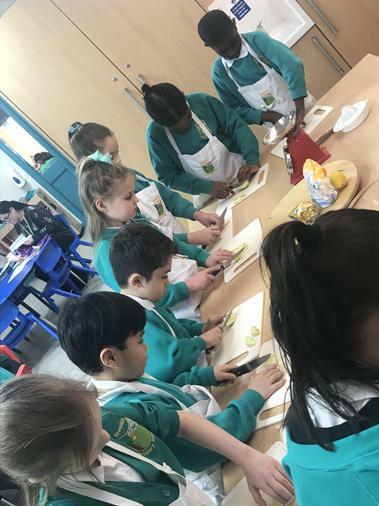 This term the children have been putting the various cooking techniques into practice by baking apple tarts and lemon drizzle cake. 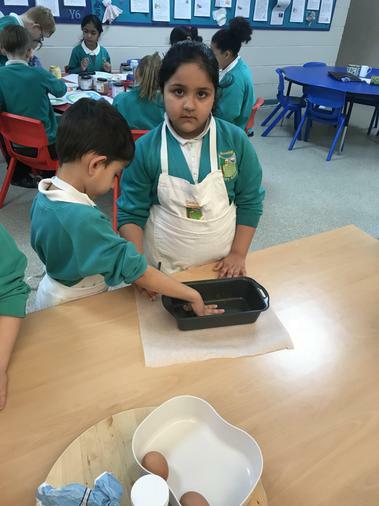 Alongside the cooking techniques children also get to see various aspects of the maths curriculum being put into practice such as mass and capacity (by weighing and measuring using the weighing scales and measuring jugs) increasing their knowledge of reading scales and estimation of different objects. 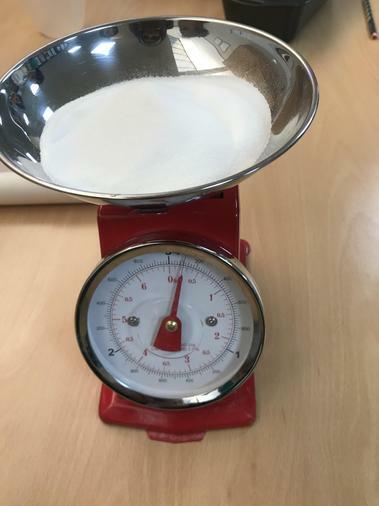 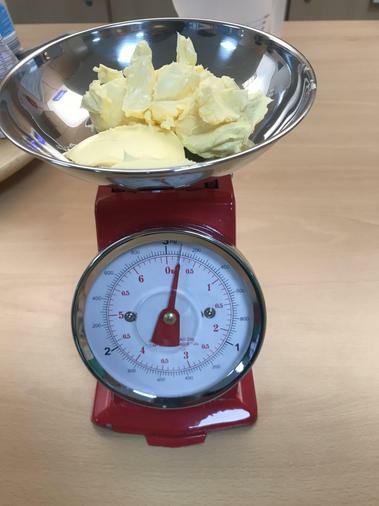 KS2 have also been learning about using both metric and imperial units and converting between the two.